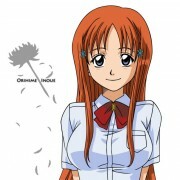 Bleach: [*;:.That reminder of you..:;*]BleachVec. 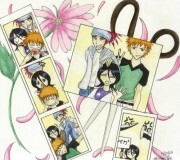 Minitokyo »	Bleach Indy Art » Bleach: [*;:.That reminder of you..:;*]BleachVec. I worked hard on this vector. I also decided to add a bit of abstract to the background to give it a little kick. This one is dedicated to mellie-poo lol.^.^ I hope you all enjoy.. 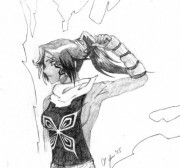 The lines are like that because the original scan was kind of sketched out and not drawn with straight lines. I was following the original line. Very pretty! I love the background and black butterfly! It's a nice touch. its nice, a bit rough on some edges but good nontheless. One thing though, a complicated background sort of defeats the porpuse of a vector. another one from the vector queen! 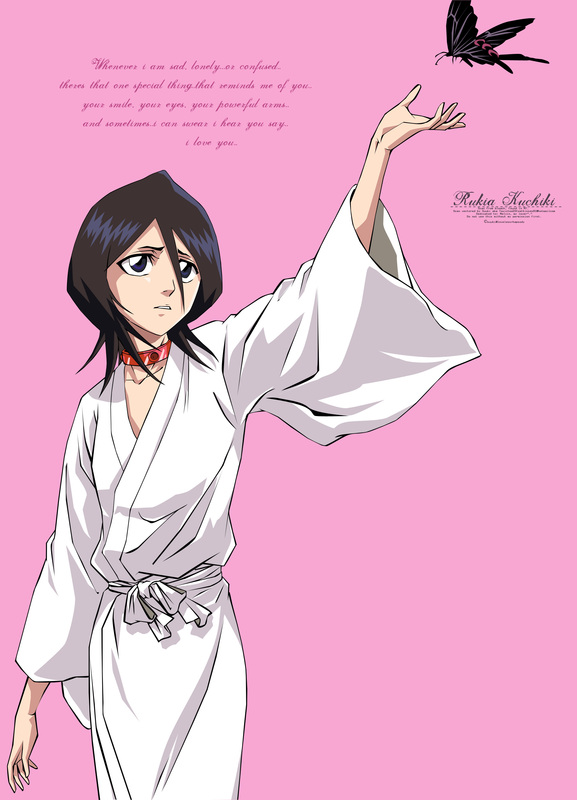 It's really nice one of Rukia and the butterfly's nice. Wow! This vector is so pretty like all your other vectors! ^________^ Awesome job and keep it up! awesome vector as usual, but I think the text is a lil bit not fit there, u should put it on the bottom of the right side, seems lots space there. reeeeeaaaaallllllllll nice ! simple and so beautiful ! that text is soo romantic^^ and the vector looks great:) Rukia is soo cute i think! Beautiful vector! the pink bg is really nice^^ the text is cute too^^ Great work!